With more than 3 million mobile applications, according to Statista in app stores, making your application visible is one of the biggest challenges that app publishers face nowadays. Now, in addition to SEO, the time of ASO Mobile Marketing has come, which is also known in the digital world as App Store Optimisation (ASO), App Store Marketing or Mobile App SEO. What is ASO Mobile Optimisation? ASO (App Store Optimisation) is the process of optimising mobile applications to improve rankings in search results or category in the app stores like Google Play, App Store and Windows Store. The main goal is to achieve a better position in the ranking of apps to increase the visibility of your application and, thus increase the number of downloads and installations. Why is the App Store Optimisation so important? Year after year, mobile traffic has grown by leaps and bounds. Several studies have found that when users use the mobile phone, they can spend more than 80% of the time in applications. According to Forrester, 60% of users find the apps by searching in the app stores. Therefore, making sure that your application is visible and easy to find in stores its critical to its success. That’s why you should have a good ASO Marketing Mobile strategy. Which Key factors should you consider with ASO? The components that can affect your ASO may vary slightly if it is App Store for iOS or Google Play Store for Android. Use of keywords in titles and subtitles, descriptions and categories. Visual use of icons and screenshots and featured images. the partial success of an ASO strategy includes a mix where paid advertising and organic optimisation work together harmoniously to increase download speed. Social Media Marketing: Ads on the main social media platforms: Facebook, Youtube, Twitter, Linkedin. 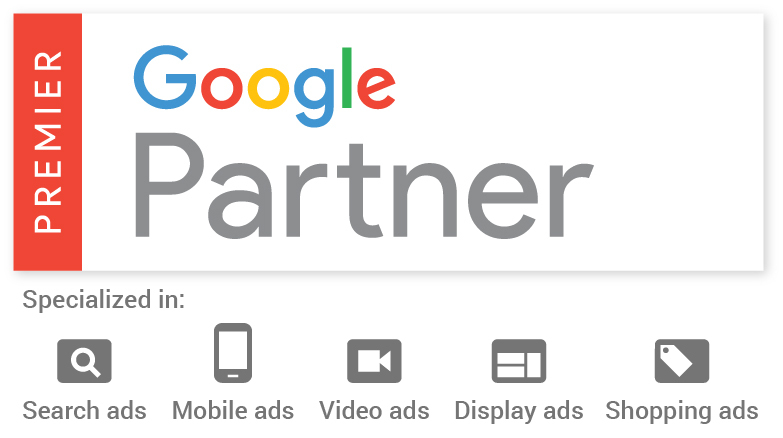 We will create a specific linkbuilding strategy for you to get links from third-party websites to your Play Store page to increase your visibility. We will keep a close eye on what the review progress is to make sure its high and positive enough. 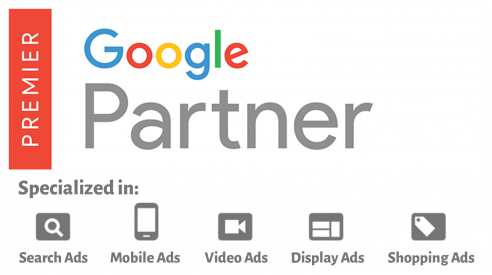 As a mobile advertisting agency, we will present monthly reports on the ranking progress and competitors activity. Sounds like this is what you need? Give us a call today on (+34) 93 393 91 34 and speak to one of our experts who will assess your requirements and recommend a strategy for your business. Don’t have time to speak now? Fill in our contact form and we will give you a call at your earliest convenience.